Anyone can claim anything to be offensive. Your neighbor may have a purple house you find ugly. Does it offend you? Young males and females are loudly vulgar on the metro, that is not only offensive, hateful things are being said and they show no respect for other passengers. BUT……..they aren’t being removed. 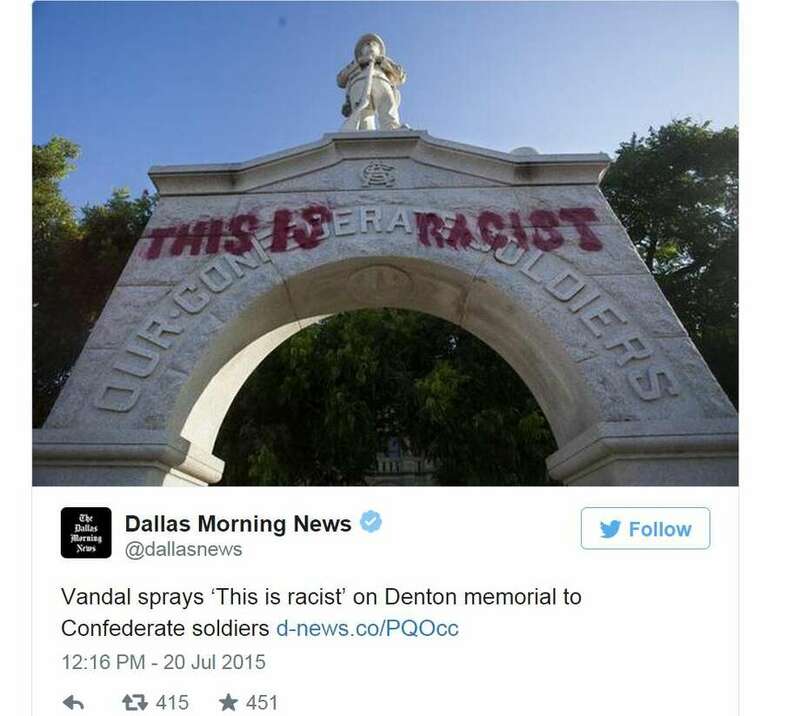 So, lets take historic statues down, because its a reminder of our past, because some group finds it offensive. I would question how many of these people even know the history. Not really, they stopped teaching it in schools. Children today are more likely to learn how to color their hair purple, stick rings through their noses, how to wear pants half way down their asses, and where to get the most offensive tattoos. Whats next? Religion? When will they start pulling down religious statues. 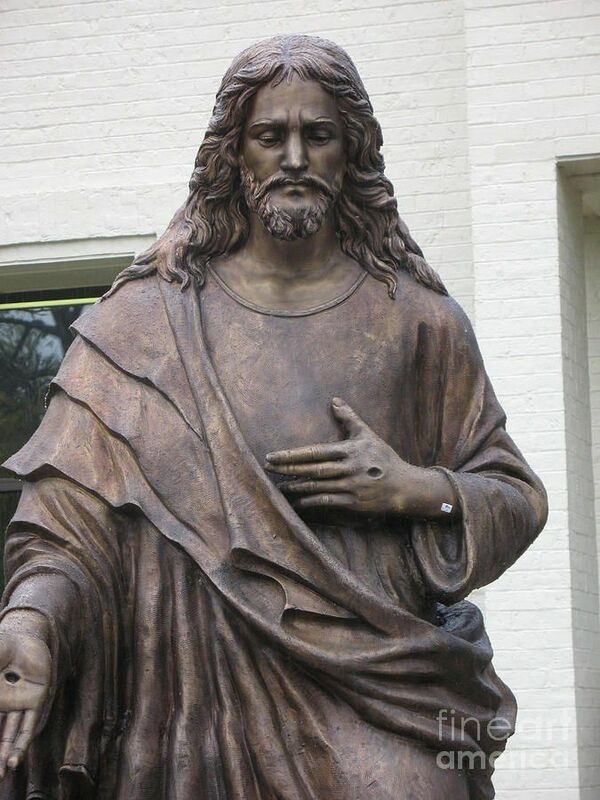 Will offended Muslims/and or any other group start demanding the Catholic Church pull down their statues, symbols? I’ve walked or driven past Confederate statues before myself. Funny, I’ve never had one speak to me, shout-out at me, spit on me or even rap out offensive lyrics. They just stood their minding their own stiff business, reminding us of what once was and apparently reminding us that not much has really changed, has it? The city, wants to remove the monument from sight, store it away and is willing to pay thousands of dollars to do so; while street maintenance goes without repairs and police officers can not be hired for lack of funds. The Civil War Museum will pay to remove the monument from the park, and place it in the museum where it belongs, taking the burden away from the CITY! But no, the city lays claim, and the real issue is, they want it removed from public viewing anywhere. So those of you that have rights to reviewing history and keeping it alive……….you don’t matter, to the City of St. Louis. This is all being led by the newly elected St. Louis mayor. Common sense, let the Civil War Museum have the Civil War Monument. Allow them to be responsible. If you are offended by seeing this monument, then don’t visit the Civil War Museum. ISSUE SOLVED!